Kirk Michael joined SouthWest Water Company as Chief Financial Officer in November of 2013. 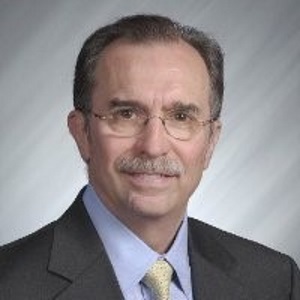 He has 30+ years experience in technical, commercial and financial operations in regulated and unregulated electric power and natural gas operations, including 15 years as CFO in electric utilities, unregulated electric power operations, and smart grid related software development companies. His areas of responsibilities as CFO include Accounting, Tax, Strategic Planning & Treasury, IT, Real Estate and Payroll. Kirk is a graduate of the United States Naval Academy and holds an MBA from the University of Houston. Prior to beginning his business career, he served as a nuclear trained officer in the U.S. Navy submarine force.